Calming, sedation or general anesthesia? What is the best option for my upcoming surgery? 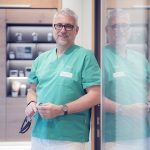 In this blog post, I would like to inform you about the various options and our biological doctor and anesthesiologist Michael Jürges, who has been working since last fall under the direction of Klinghardt and dr. Volz and complements the medical department of the SWISS BIOHEALTH CLINIC. As you hear from us over and over, already “prayer-like” , the parasympathetic mode as an opponent to the stress mode is an indispensable prerequisite for healing and regeneration! 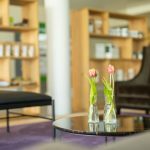 That’s why we at the SWISS BIOHEALTH CLINIC do our outmost to promote and establish this healing state as often, in the most possible sustainable and deep way around your treatment! Through the “All-you-can-treat” My BIOHEALTH Week package, the cost guarantee of your treatment plan, the extremely well trained and emotionally intelligent team members, the EMF shielding of the clinic, the personal and friendly interaction with each other and last but Not least a high quality minimally intensive atraumatic operation by experienced specialists. Often, our patients cannot even imagine how to handle this, how to get through a several-hour operation and then be amazed at how easy it was to cope with the intensive preparation on the day of surgery. 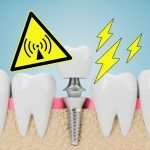 Every interference field, every NICO, every root-treated tooth and every titanium implant represents stress for your organism. 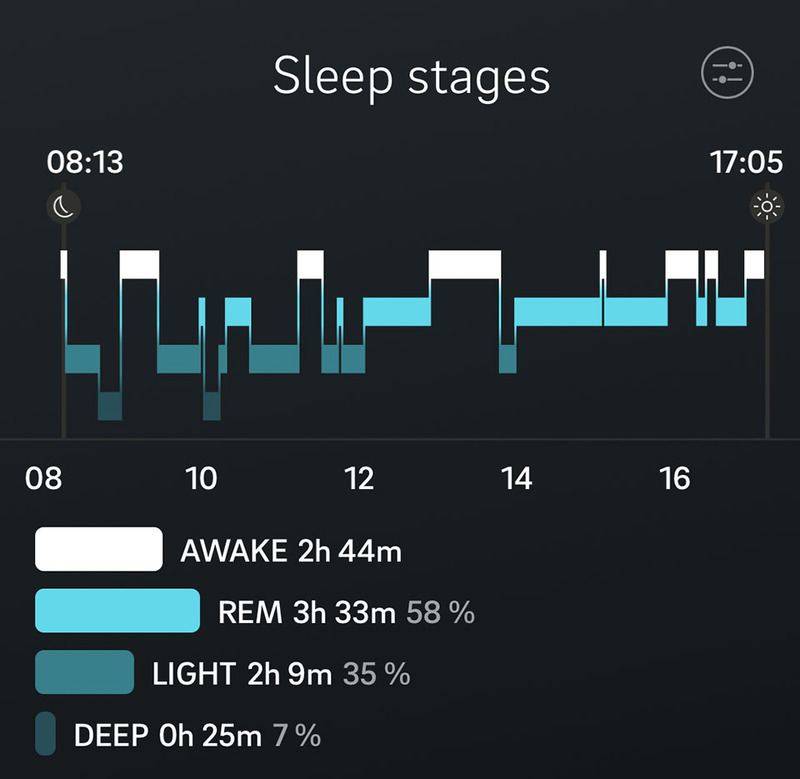 In reverse, the system stress decreases with the removal of each individual disturbing field step by step and at the latest in the second half of the operation most of the patients sleep – not from exhaustion but from relief. I myself only spent 2 hours and 44 minutes awake from my approximately 7-hour operation (see blog entry My ALL IN ONE), what I experienced as extremely pleasant. Of course, this state of affairs did not come just like this. I have also received some assistance to shove me towards dreamland from our anesthesiologist Dr. Jürges. graduated in 1994 from the University of Cologne. He gained first practical experience under Dr. med. Jerome B. Posner at the Memorial Sloan Kettering Cancer Center (MSKCC) in New York, NY and under Denton A. Cooley at the Texas Heart Institute in Houston, TX. He worked for several years in a special clinic for pain therapy before turning to anesthesia and emergency medicine. Since 2006 Dr. Jürges is in Switzerland. First as senior physician for anesthesia and pain therapy in a cantonal hospital, then as head of the pain therapy for a private clinic. 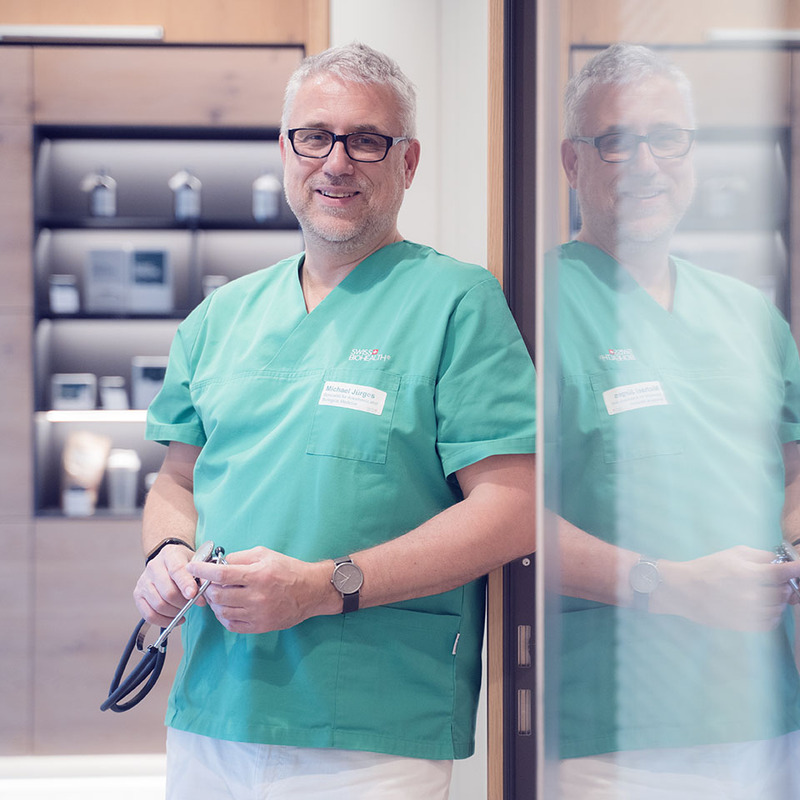 In addition to the specialist in anesthesiology, he has additional qualifications in emergency medicine, acupuncture, basic psychosomatic care and is a recognized pain specialist of the SGSS (Swiss Pain Society). Currently, Dr. Jürges further education on the subject of hyaluronic acid and wrinkle spraying proves, as well as the needling and vampire lifting. 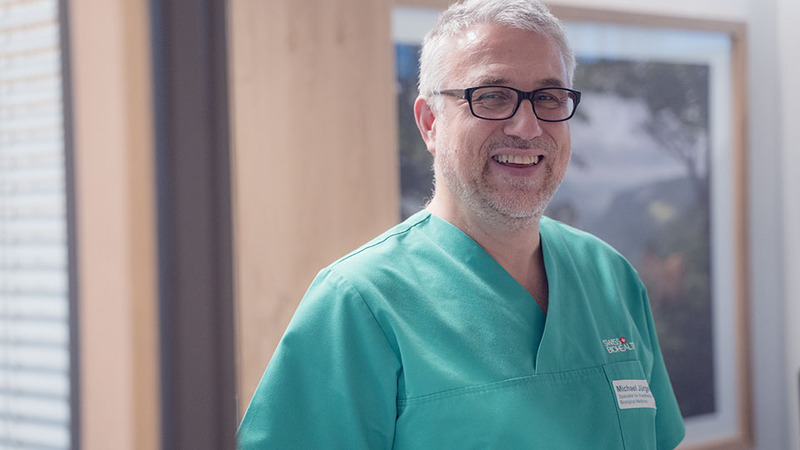 The SWISS BIOHEALTH CLINIC owns its own brand new and state-of-the-art anesthesia equipment, which has been designed by Dr. Jürges and is used to ensure our patients a safe and comfortable use of all sedation and anesthetic options in collaboration with our anesthetist Daniel. Here is the basic rule: the more and deeper the patient sleeps during the procedure, the lower the system and surgical stress and thus the better the healing and regeneration. The most comfortable option for the patient is of course called general anesthesia or intubation anesthesia ITN. The patient sleeps so deeply that he does not even breathe independently, which the ventilator then takes over for the patient. Since we additionally anesthetise locally as surgeons, it is not just that the patient does not even hear about the operation, but wakes up after the work and cannot remember anything. But also, the pain memory cannot have been triggered subliminally, as independently of the narcosis the sensitivity to pain was switched off in the OP area by the anesthetic syringe. Especially with this group of patients we see that they are particularly relaxed in the following days and we recommend this kind of anesthesia for long or intensive interventions of more than 3 hours duration. A deep sedation can be planned up to a maximum duration of 2 to 3 hours, in which the patient receives the same anesthetic Propofol as in general anesthesia, but only in a dosage that allows the patient to breathe independently. The patients are still responsive and responsive to hints such as “please open the mouth!”, but can remember nothing after the procedure (retrograde amnesia). The advantage of this method for medium-long interventions is the lower cost for our anesthesia team and thus lower end costs. The preparation and follow-up time is shorter than in general anesthesia. For short and simple procedures lasting up to 1 hour, we can also transport the patient into the realm of dreams through the intravenous administration of Dormicum. However, this drug is not suitable for a long duration of surgery. The effort and thus the costs are significantly lower, because in contrast to general anesthesia or deep sedation not the entire anesthesia and ventilation equipment in the treatment room must be maintained. A long-lasting deep state of relaxation with a tendency to fall asleep again as in my own surgery (s.o.) we achieve by the oral administration of Dormicum or Valium. This corresponds to a strong sleep aid and since the effort is minimal for us, this form of relaxation sedation is also not calculated. We recommend that all patients at least take advantage of this type of sedation, thereby minimizing the time to wake up during the procedure. For the sake of medical confidentiality, no one will know if you should snore in between!